Well good morning! How did everyone’s Thanksgiving go? I hope it was wonderful! Mine was pretty fantastic myself. I’ll have to give you the run down of all the yummy eats later this weekend- there’s so much stuff going on today and tomorrow that I might not have time until late tonight or even Sunday to put that together! For today, I wanted to try out a new type of post that I first saw reading over at Julie’s blog. Its a bit of tangent filled post, but for Thanksgiving I thought it was perfect. So here it is, my first ever rendition of “Things I’m Loving Friday”, Thanksgiving edition! My fiancé, Shane. Seriously, how handsome is he? 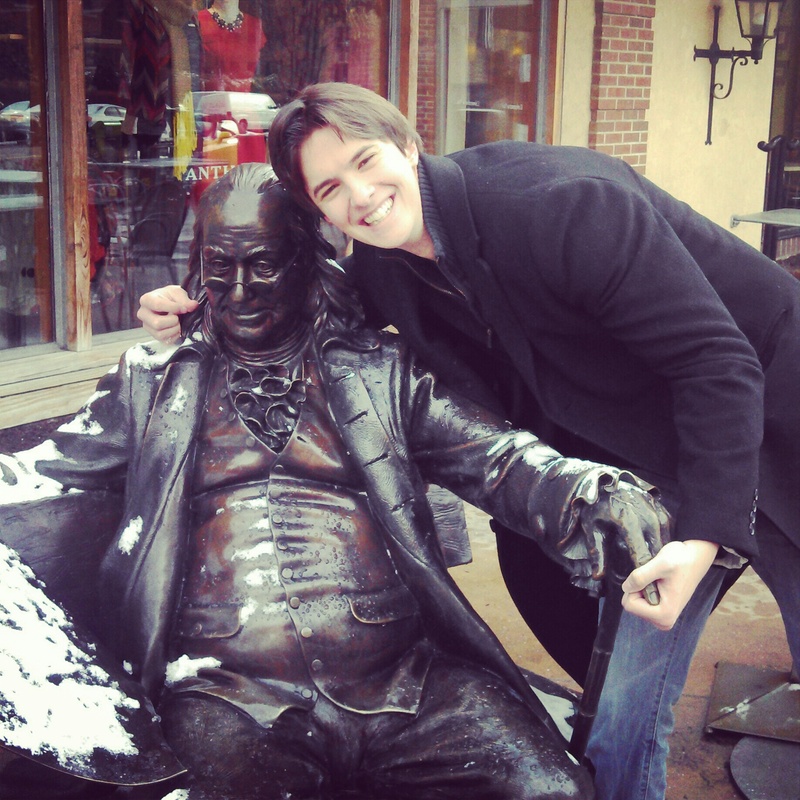 He’s also hilarious, talented, generous, loving- and hands down the kindest man I have ever known. I am a very lucky lady. Plus, he knows a great photo opp when he sees it. He’s my best friend, and a huge blessing. My family. I have an incredible, amazing family. Wonderful parents, an awesome big brother, amazing aunts and uncles and cousins that I am so close with, and grandparents whose love story is the best I’ve ever heard. My job. Oh man, am I ever thankful for my job. I firmly believe I have one of the best, most enjoyable, “is this really my job” kind of jobs out there. It is such a blessing to me, and I get to go to then office every day and work with people I love, and I am learning so much. Today especially, I am thankful for having help with wedding plans. Weddings are a bear to plan my friends. A bear. But if you have awesome help (thanks mom, especially) it doesn’t have to be so bad. Besides, every last bit of work is so, so worth it! 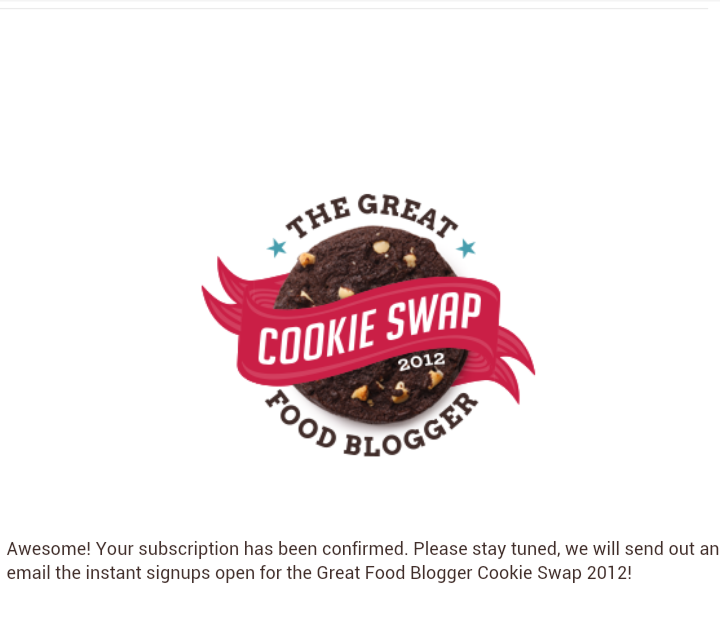 The Great Food Blogger Cookie Swap – this is something I have dreamed about ever since I first started reading Courtney’s blog back in summer of 2012. I was really looking forward to being able to join in this holiday season, but when I checked the website I found that a- I missed the registration deadline, and b- I don’t qualify anyway. Bummer! BUT I did officially register for next year, so I am loving that! 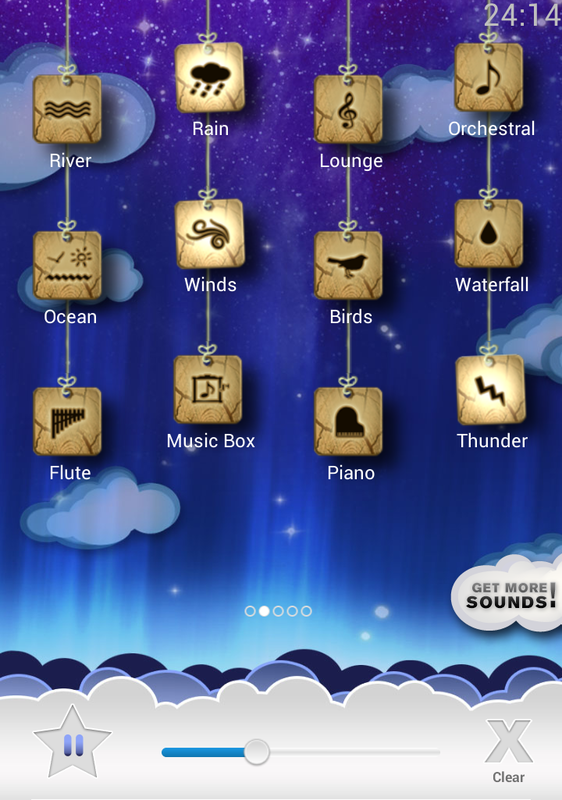 My sleep sounds app, Relax Melodies. I LOVE this thing. I uae it every night. You can choose from tons of sounds, customize favorites and set it on a timer so it fadea out slowly after the times up. 2 thumbs way up. AWESOME. My wedding dress! I have a fitting tomorrow morning and I just can’t quit looking at my dress. There’s been some work done on it already, and it just keeps getting closer and closer to looking like that dream dress! It’s really pretty magical. 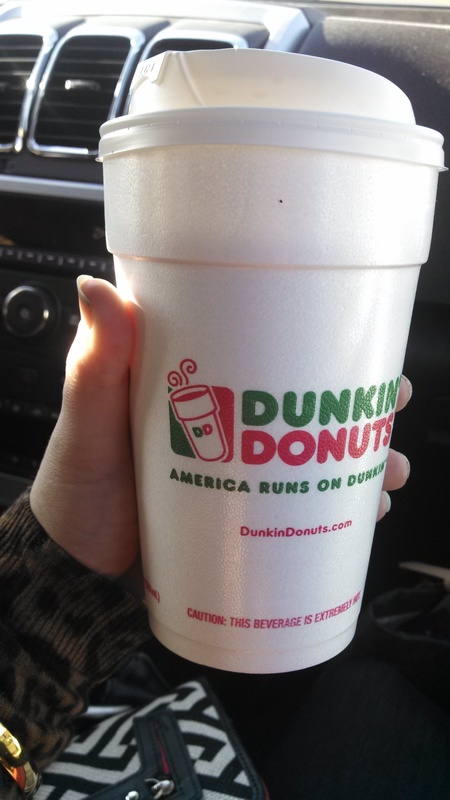 DUNKIN DONUTS. YES. I am always loving some DD, but we don’t have one back home so whenever I come to KC I HAVE to get some! This precious gem is a large caramel coffee with some cream. So delicious. 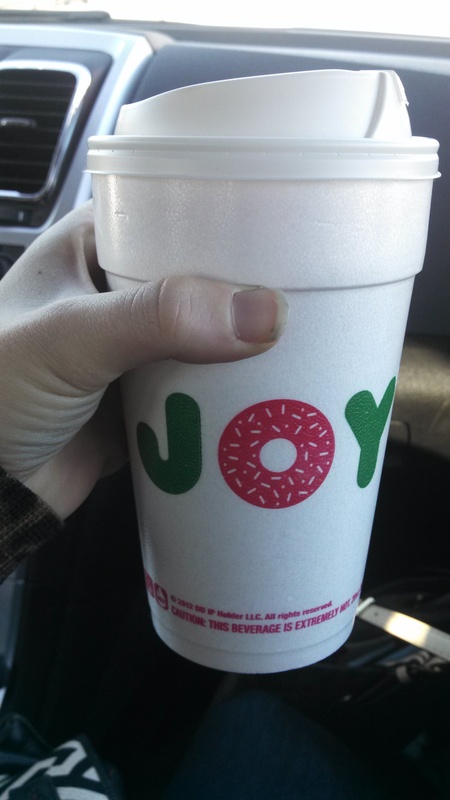 Yes Dunkin, you DO bring joy! 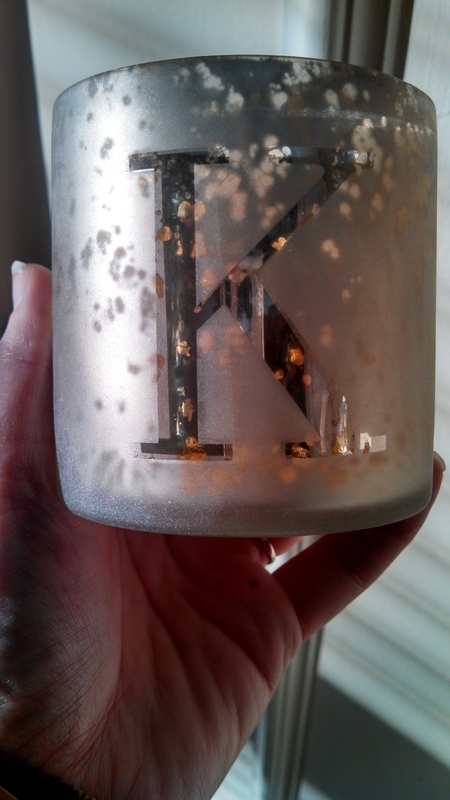 I am also loving this mercury glass candle votive with a “K” monogram that I got from Pottery Barn. It’s my very first item with my future last name’s inital- how exciting is that! And I wouldn’t have any of these things without God seeing fit to bless me with them, so above all else I am loving and am thankful for Him and His grace. I hope everyone’s day is off to a fantastic start! We’re currently on our way up to Kansas City to spend the holiday with our family, but I still have a couple things to share with you, pre-Thanksgiving meal. This morning, I set my alarm for 5:45 and hit my own mini gym (ie- my set of dumbbells and my bosu ball) for a back/biceps/booty and abs circuit that ran me about 45 minutes. Ya know, I’ve never been a big fan of deadlifts- but after my deadlift/weighted step up superset today I’m whistling a different tune. My legs were a-shakin when I headed back upstairs to shower! 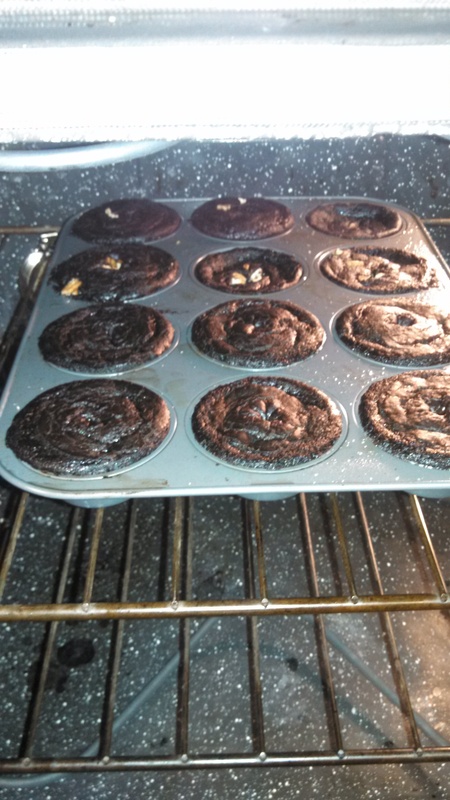 If any of you caught my post the other night about that awesome dinner recipe from Iowa Girl Eats , then you probably also caught that black bean brownie recipe I had been eyeing from this yummy blog. Well, I finally got everything together I needed to make them last night! 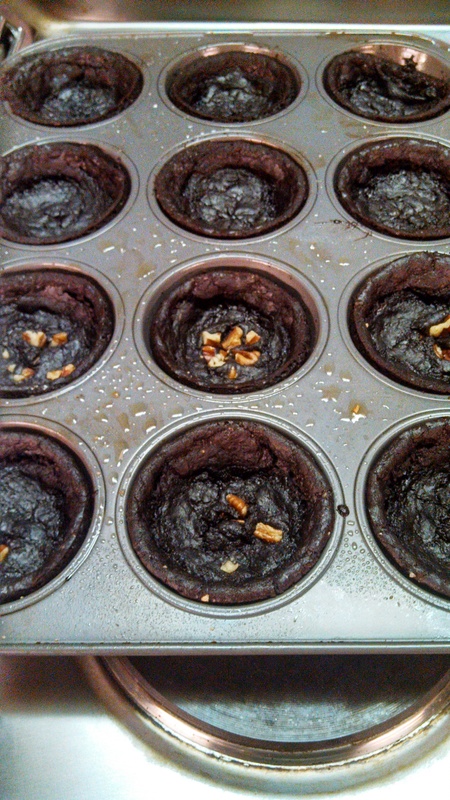 Doesn’t it look like I’m making regular old brownies? …well, sort of. 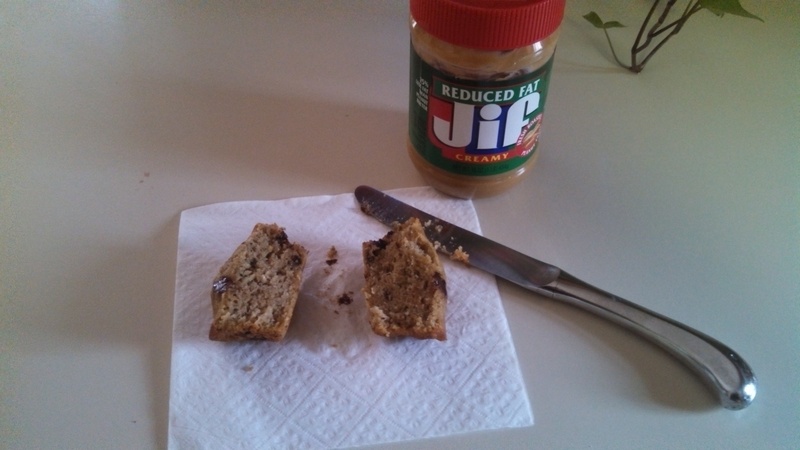 Have any of you guys ever had to make a flax egg before? No? Neither had I. 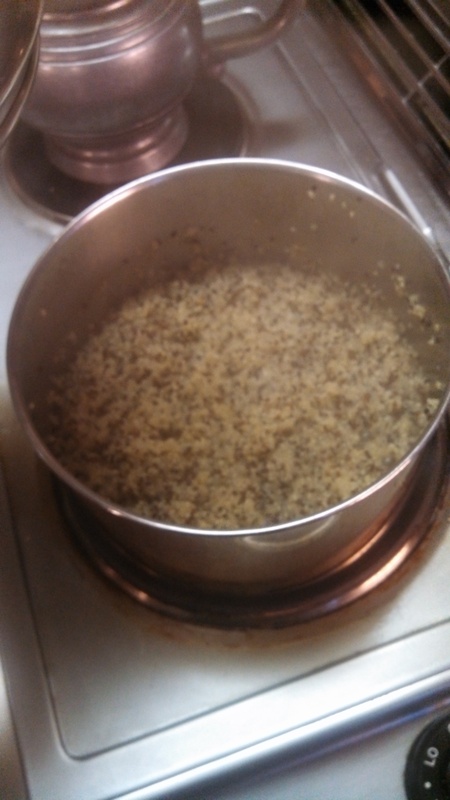 (Just 1 T flax meal and 3 T water). 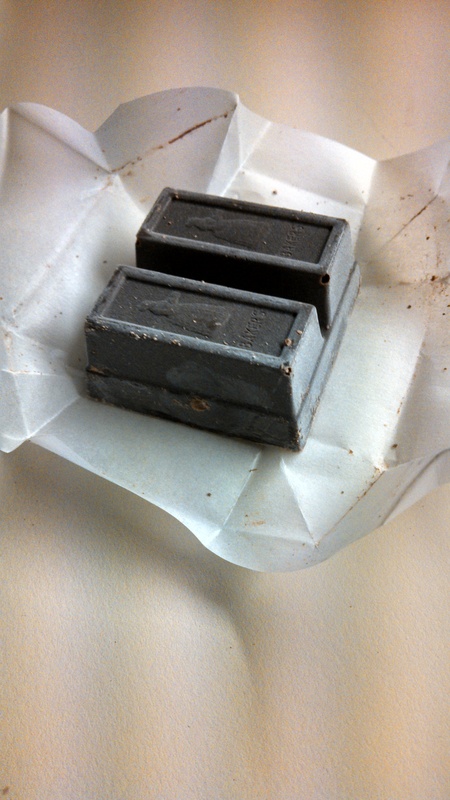 Chop up some baking chocolate, of course! I used semi-sweet. 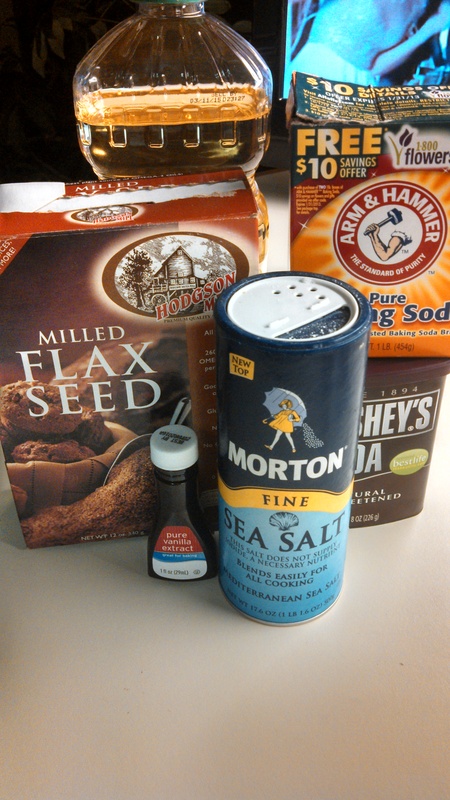 The recipe calls for raw sugar and coconut oil- I subbed regular cane sugar and regular old vegetable oil. Yes, I want a healthy brownie recipe that I can share…but let’s not get crazy. I already made the flax egg. I’ll only go so far. I put all the ingredients into my blender and blended the batter up until it was smooth, thick but not too thick, and all beans were pulverized. 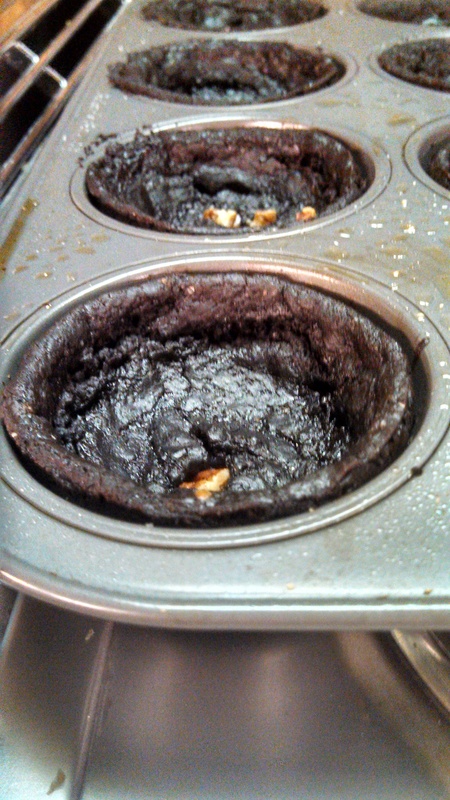 Then I poured the batter into lightly greased muffin tin. Honestly, these are pretty delicious. Super gooey on the inside, crunchy tops and sides – very fudgy and rich. Yum. In the interest of full disclosure, I will say that these don’t taste like “real” brownies. And why would they? There’s no flour, no egg, little oil and little sugar. They are a great, delicious and healthy alternative to the real deal though, much lighter in calories and perfectly bite sized. Oh- and they pack a walloping 5g of protein. I can’t wait to share these fellas today! Here they are- my top 6 tips for a healthy holiday! Be Picky-Full disclosure- I am not a picky eater. I never have been. Even when I was a baby, any food that was put in front of me would be consumed easily. However, as I’ve gotten older, I’ve discovered that there are some advantages to being a somewhat picky eater. Now, of course this doesn’t mean that you shouldn’t eat your peas. (Although depending on what was used to make it, you might want to steer clear of the green bean casserole…) What it does mean, is that there are some holiday foods that are worth indulging in a little, and some that aren’t. 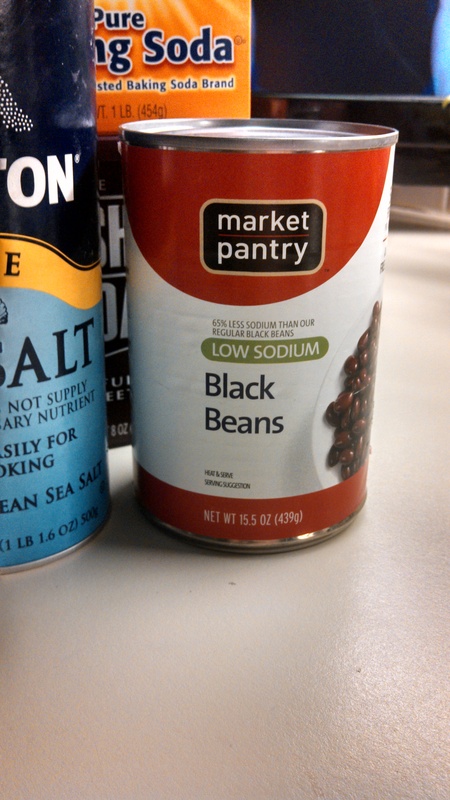 My rule of thumb- if I can have it any other day of the year, then I probably won’t reach for it as a holiday “treat”. I never get to have a slow roasted turkey, and I don’t really ever have dark meat. I also never get real, homemade cranberry sauce. And while I do splurge from time to time with the sweet potato fries I love so much….I never, ever get to have them whipped up with butter and cinnamon and sugar and covered with caramelized pecans. I’ll pass on the bread, the green bean casserole and likely the stuffing and the cheese and cracker appetizers because to me, the other stuff is way more exciting. You might be a stuffing and mashed taters kind- then that’s where you should indulge a little! Just be picky everywhere else. Guzzle Water- This is really very simple- drink water. Lots of it. I try and drink at least 60oz a day, but sometimes I’ll drink as much as a gallon. Yes, extra trips to the bathroom are a no brainer- but it’s worth it. You’ve probably heard that you should drink 1 glass of water for every cup of coffee and every alcoholic beverage- that’s definitely a great starting point! Stay Active- This also might seem self explanatory, but hold on one sec. When I say “stay active” during the holidays, I don’t just mean “make sure you still fit your workouts in”. I know people get busy, myself included, and sometimes an hour long workout or even a 30 minute workout can feel like too much. 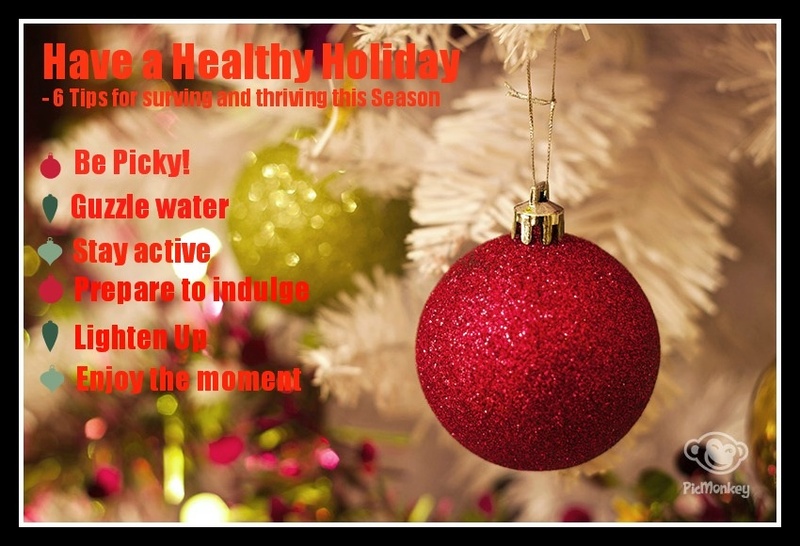 Staying active isn’t just about going to the gym- it’s as simple as pacing when you’re on the phone, playing tag with your nieces and nephews, playing football in the backyard, cleaning the house for holiday guests, walking the dog- heck, even Christmas shopping is staying active with all that running around from store to store! If you’re really feeling ambitious, try doing a single circuit move for every commercial break during a TV show. Every time the commercial changes, switch moves. It gets tough! It can also get embarrassing, so warning your TV buddy might be essential. Plan to Indulge- This particular tip is one of my favorites, because it can mean a number of different things. Planning to indulge can be anything from planning meals ahead of time, to making sure you get in some exercise, to eating a light but filling meal (like eggs and avocado, oats with a little protein powder or greek yogurt with fruit) the morning before a big meal is going to be served, or even as a snack an hour or so before attending a Christmas party. By filling up early, you’ll fend off hunger longer and prevent sweets laden or carb heavy binges. Tomorrow is Thanksgiving: for example, you might want to get up a smidge early and get a quick workout in- as little as 20 minutes of activity first thing in the morning is enough to boost your metabolism AND help you make healthier choices later on. 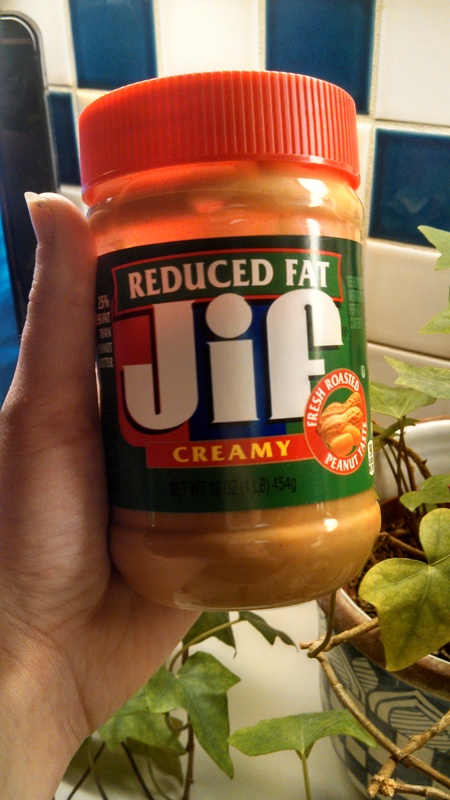 After that, have some yogurt and fresh fruit or a banana with some PB. When the big meal is served, you won’t be ravenous, and you’ll have already done something active! Believe you me, I am the queen of this type of go big or go home thinking when it comes to blowing a healthy eating streak, especially on holidays. One thing I have found after years and years of yo-yoing between strict as you can get, I’ll-just-have-a-carrot-thanks dieting, and binging on pizza rolls and cookie dough- it is never, ever worth the “food hangover” later. What’s worse? I never fail to feel miserable, let down and just all together BLEH afterwards. Don’t let one minor indulgence turn into an all day/all night feeding frenzy- lighten up, and realize that an “all or nothing” attitude is just not going to cut it all the time. Enjoy the Moment – The holidays are about food, yes, but they are also about family. I’d say they are mostly about family. But we can’t forget to enjoy all of the great company as well. I know we’ve heard it all- make a plate and leave the kitchen, don’t stand by the buffet, refuse all food offered (a little extreme if you ask me), ect. For some reason, those haven’t seemed to work real well for me. This year, my game plan is to have a couple nibbles of whatever looks best (top 2 things on the table, most likely) then make myself a cup seasonal tea (hellooo, sugar cookie sleigh ride!) and sit down. Sipping on hot liquids always distracts me from false hunger, and will allow me instead to focus on the people around instead of the food- all while getting in some much needed H2O. Whew! With all that going on, how will I ever find time to fit a workout in?! Okay, so I know we’re all going to be super busy over this weekend, so I went ahead and threw together a super quick 20 minute circuit workout. I went through it this morning, and loved it. I threw 2 minute long rest periods in there, but you might not need them. Good morning guys- Happy Hump Day! Just wanted to pop in and say hey, and tell you guys a funny story. Okay– I had my very first “You know you have a blog when…” moments on Monday night. I was upstairs, laying in bed, getting ready to fall asleep- I have this awesome little sound machine app, I love it- when all of a sudden my phone goes off. Whenever my phone goes off in the middle of the night (or in this case, 10:00pm…I’m old) I panic. SO I sit up in bed, grab my phone and look to see who’s texting me. Turns out, it was from my mom. Yes mom. Yes I did. Just a little heads up, I updated the wedding page, the recipes page and the workouts page over the last couple days. I’m adding new links and resources, and slowly beefing up the blog a little bit! I’m thrilled- it’s actually finally starting to feel like a real blog. Thank you to everyone who has taken the time to read my ramblings, tried one of my workouts or just laughed at my goofball self. It is all very much appreciated! So today after dinner (which was awesome, but I’ll get to that in a minute!) I made my way out in the oh-so-cold autumn air to the gym for a chest, triceps and glute workout that had me sweating! Half way through the workout, my trainer had incorporated a mini circuit superset of pushups, burpees and dips and MAN was it a tough one! 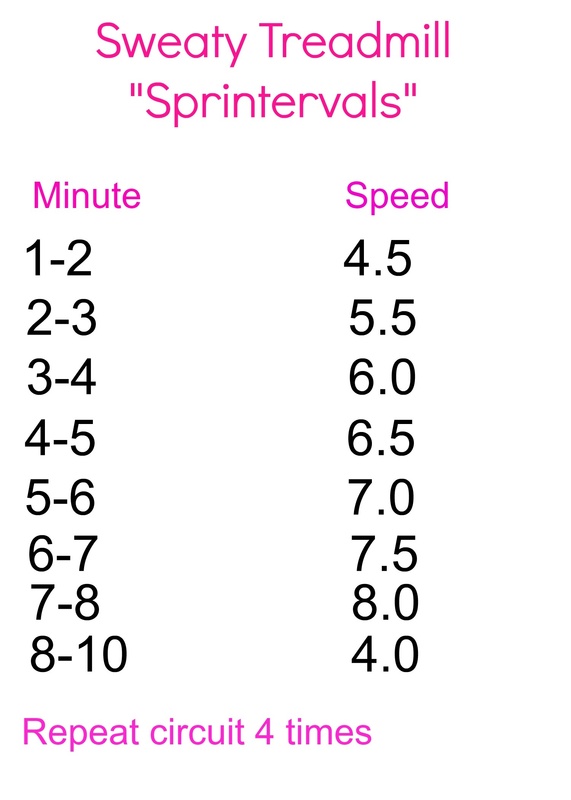 Anyhooo- I followed my strength circuit up with the treadmill interval run I posted earlier today. Check it out if you get a chance, its a doozy! Alright, so breakfast and lunch were very, very exciting today. 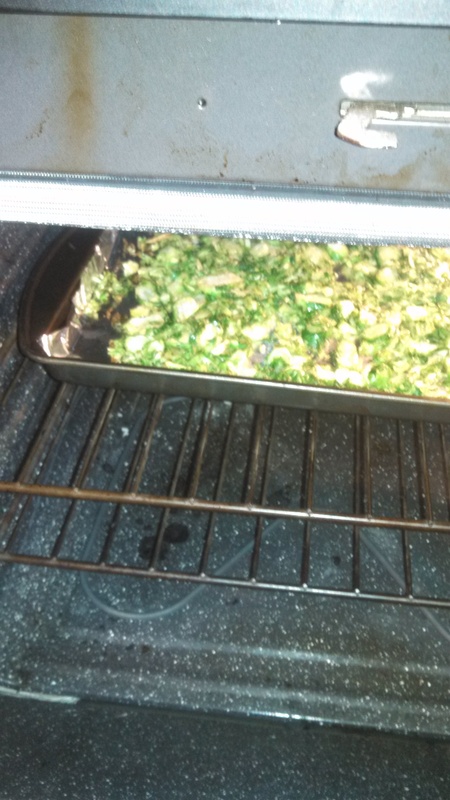 Eggs, kale, and chicken…oh my! 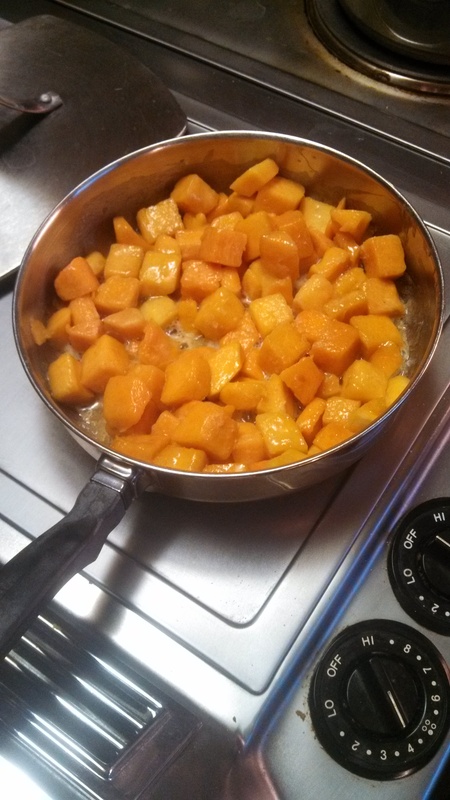 Speaking of awesome blogger recipes, I found a couple that I’m planning on trying myself for this year’s Thanksgiving! And one for a special cookie dough dip that I’ve actually made a couple times before, and it is dope. Alrighty then- it’s Tuesday, which means it’s time for this girl to go watch some DVR’d Biggest Loser. Do you have any special Tuesday night shows? Well hello there! How’s everyone’s Tuesday going? Great? I’m experimenting a little with scheduling posts, so I thought I’d try and schedule a post I typed up last night to go out this afternoon. In short, I have another workout for you today! Since the last one I shared was a stair master workout, I thought it might be a nice change of pace to work up a treadmill workout for today! This is a great one, because it’s easy to customize. It runs abou 4 miles, and because the interval are broken into 10 minutes a piece, if you only have 20 minutes, you’ll still squeeze in a solid run! Please feel free to let me know how these workouts go if you try them! I went ahead and updated the stair master routine into a snazzy “graphic” like the one above for easier access. I plan on putting together a quick circuit workout for later this week, as well. Happy end-of-Monday, folks! I hope everyone had a great day. I apologize in for the severe lack of photos going on in the posts from today. 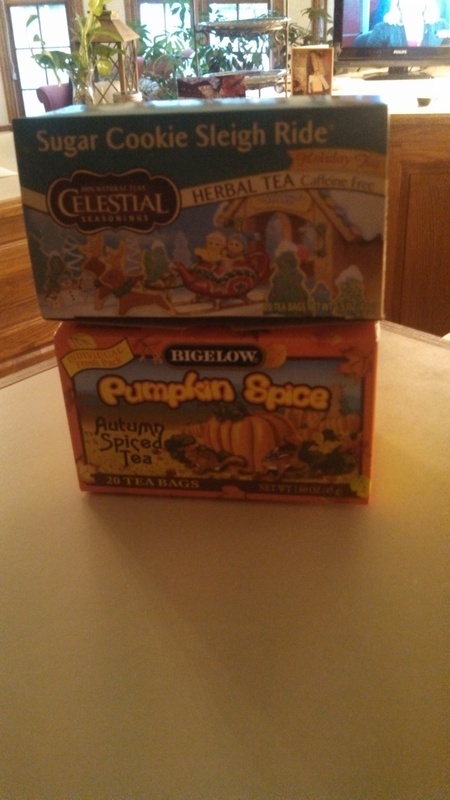 I found myself completely forgetting to take photos, except for this photo of the seasonal tea that I am totally digging lately. So even though it has nothing to do with the rest of the post- here. OKAY– onto the good stuff! I don’t think anything cures the Monday blues like a great workout. I know that sounds cliche, but truthfully, I always feel better afterwards. Never fails. 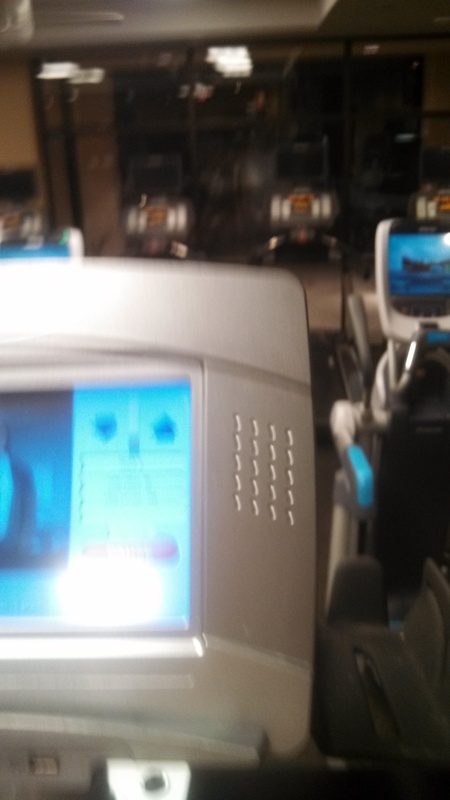 So even though I didn’t make it this morning , I did manage to get to the gym after dinner tonight. Today was leg, glute and ab day (my personal favorite), so I did my lifting circuit of glorious all-thing-legs around the gym for about 40 minutes. When it came time for abs, my program called for a new-to-me ab move using one of the cable machines I normally use for tricep push downs. They’re called kneeling cable crunches, and they are awesome! I rounded out my workout with 10 minutes of HITT on the treadmill. <——-I alternated every other minute between sprinting at 7mph/8.5mph for 25 seconds and walking at 3.5mph/ 4mph for 35 seconds– all on a small incline. 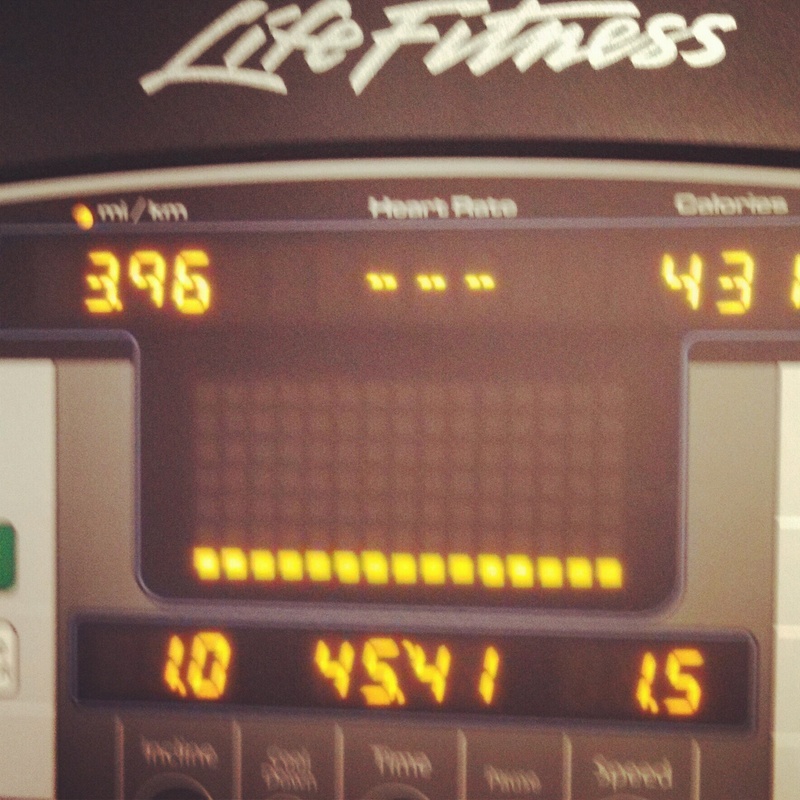 Then, I added 35 minutes of a step mill workout that looked very similar to my 40 min. routine. Instead of doing 4×10 min. intervals, I did 6×5 min. intervals (at the same levels as before, only shorter) + an extra 5 min. tacked onto the end as a cool down. It felt great! I do still feel a little weighed down from the weekend. Hopefully all the water I drank today will help with that! Well, that about wraps it up for me today. Fingers crossed I get my booty outta bed early enough tomorrow so I can have that workout review ready tomorrow afternoon! Happy Monday! How is everyone doing on this fine (and very cold) start to the Thanksgiving week? Me? I could be better. I gotta tell ya, I’m a little disappointed in myself. I blew off my morning cardio today, and I am just not real happy about it. At the time, my bed sounded WAY, way better than getting up for a session of P90x. Retrospectively, I would much rather be sitting here typing up the Cardio X workout review that I had originally planned for this post. Ahhhhh, well. Tomorrow is another day! If there’s one thing I have learned, it’s to not beat myself up endlessly over missing a workout. It happens. So I’ll just bump the workout review post to tomorrow afternoon- so be on the lookout for that! 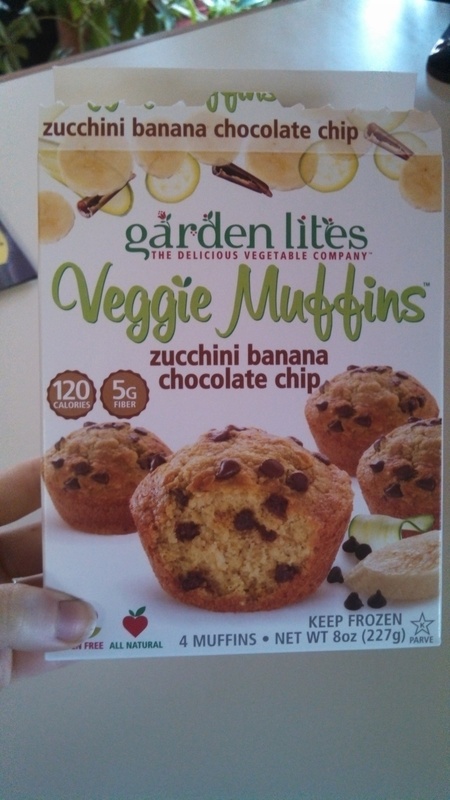 Okay guys, so along with my plain chicken and kale salad (oof), I also snacked on one of these little gems after lunch. 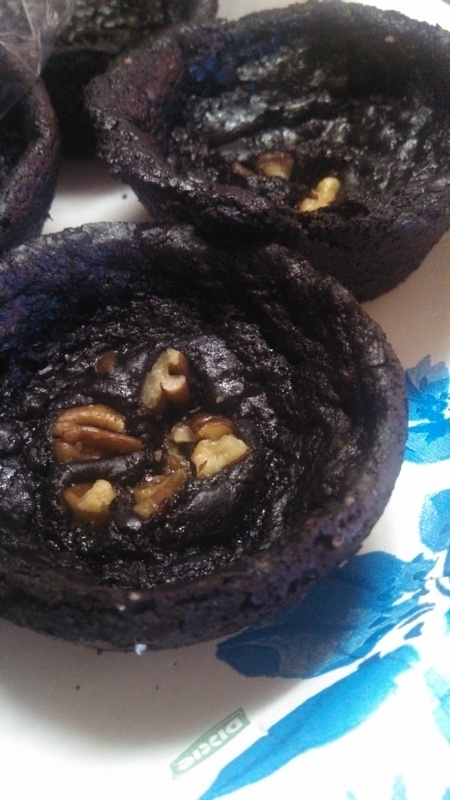 I heated mine up for 35 seconds in the microwave, then smeared a tiny bit of PB on top. Super delicious. You can find them at Target! So, if any of you read my post from Saturday night, you might have read about a certain excitement that was going on over here this weekend. 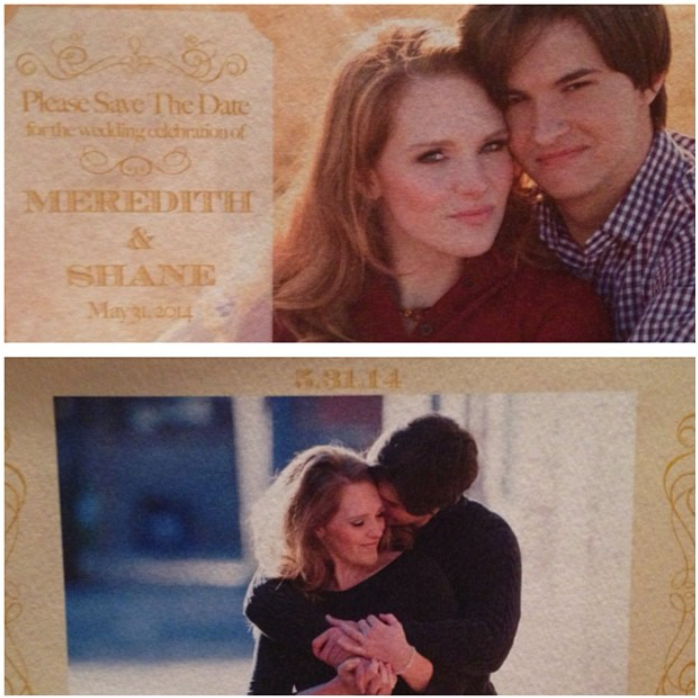 Yes, our Save the Dates finally arrived! After months of working on google docs and excel, and countless e-mail threads, texts and tons of Facebook messages later- we finally succeeded in finalizing our wedding guest list! Honestly, a HUGE shout out to my wonderful mom, who spent days and days working through the list to make sure everything was perfect. It wouldn’t have come together like it did without her- thank you, mom! So Saturday evening, mom and I spent a couple more hours putting our handy dandy address labels and handy dandy return address stamp to good use. My dad took the completed Save the Dates to the post office bright and early this morning (thanks dad!) and they are now officially on their way! Once they start arriving (which could be as early as TOMORROW) I’ll post a photo of them on here-along with the link to our awesome photographer and save the date printing company. Hope your Monday has been fantastic! 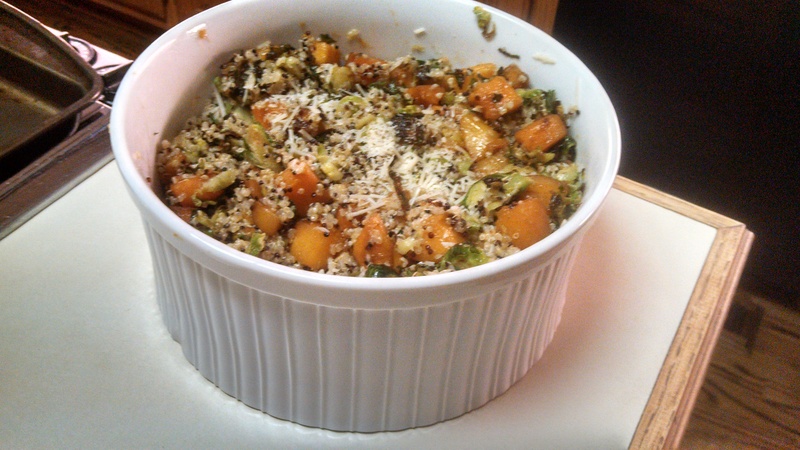 So, if anyone read my post from Saturday night, then you saw my brand new food scale (!!!) which I am clearly very excited about! Well, I needed it for what is printed on this little piece of paper right here. That, darluns, is the macro nutrient breakdown that my trainer created for me. It lists the amount of carbs, fats and protein that I need to eat per day to reach my specific goals. It is super snazzy, but requires a bit of work. 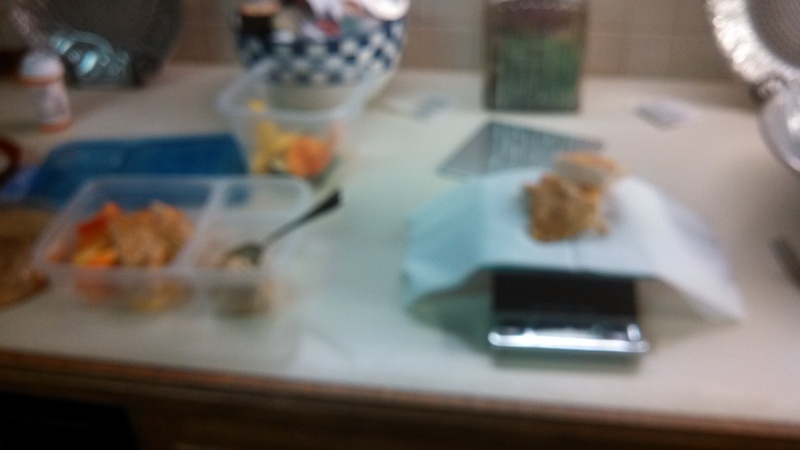 (ie, weighing my protein and measuring out enough veggies, almonds and PB to last at least 3 days at a time). I got this macro breakdown a month ago, but really haven’t gone all out and followed it the way I should have been. So for the next 2 weeks, I am going to attempt to follow this nutrition program to a “T” (along with the custom training program he created for me) and see what changes I can make. 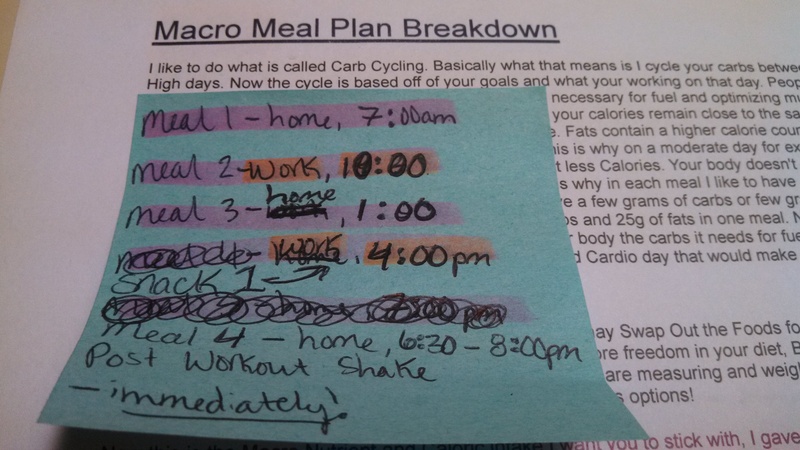 The entire program is actually 6 weeks long, but I did the first 4 weeks without following the macros. 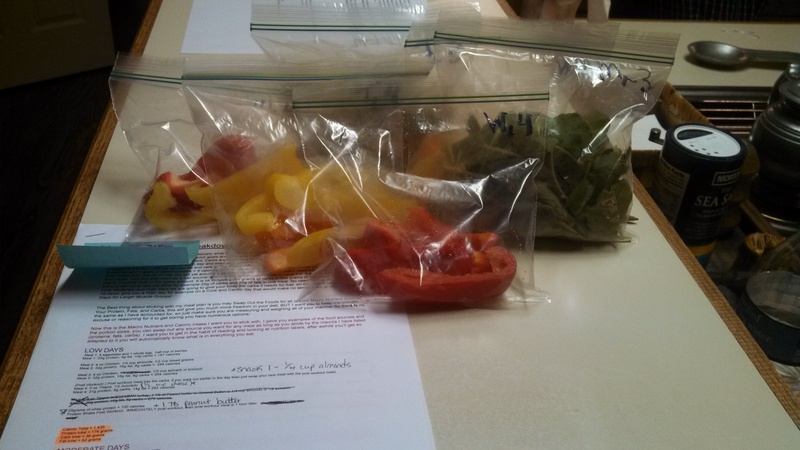 Needles a to say, I am really excited to use my food scale and see what meal prep can really do for me! SO- in light of me making a “fresh start” tomorrow, so to speak, I wanted to implement a little thing into the blog here that I learned from a favorite of mine, Monica – Sunday Setups. It might be easier for me to just show you what Sunday Setups are, rather than explain it and THEN show you! So that’all about do it for me this Sunday Setup- time to hang back and watch some Walking Dead 🙂 have a great night!